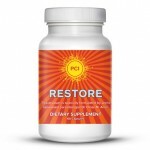 The PCI herbal Cleanse remedy supports the function of your GI tract, and strengthens your digestive system. Cleanse your body with this formula that supports healthy elimination. Cleanse filters and cleanses the body from toxins while promoting regularity. 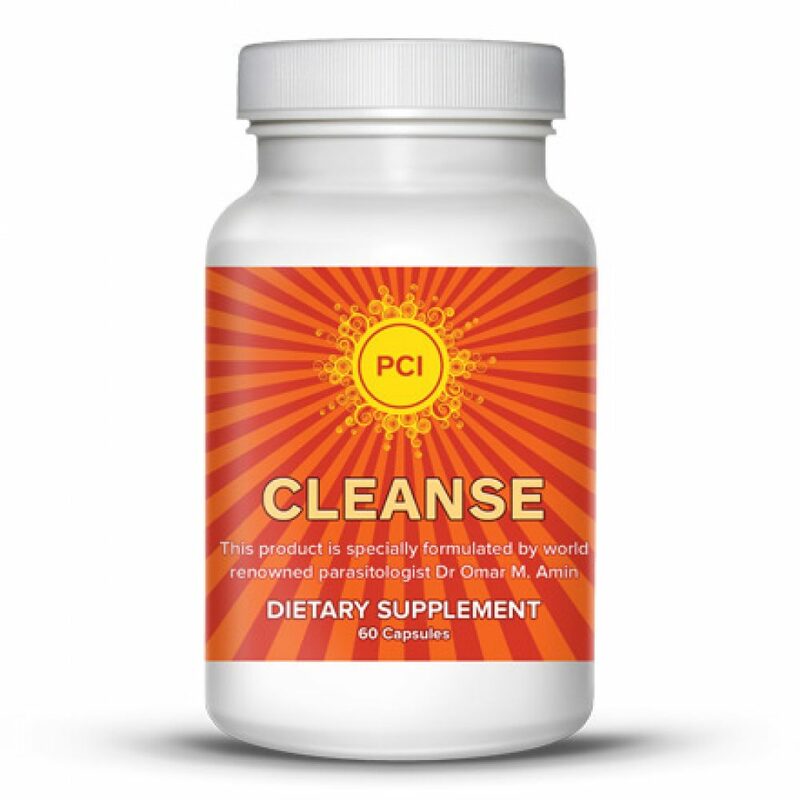 Cleanse your body with this formula that acts as an all-natural GI cleanse. Dr. Omar Amin, a world renowned scientist, and health researcher, as well as the chief formulator, has been providing healthcare professionals with his cleansing products for years. Finally, we’re able to bring the proactive Cleanse formula to you.